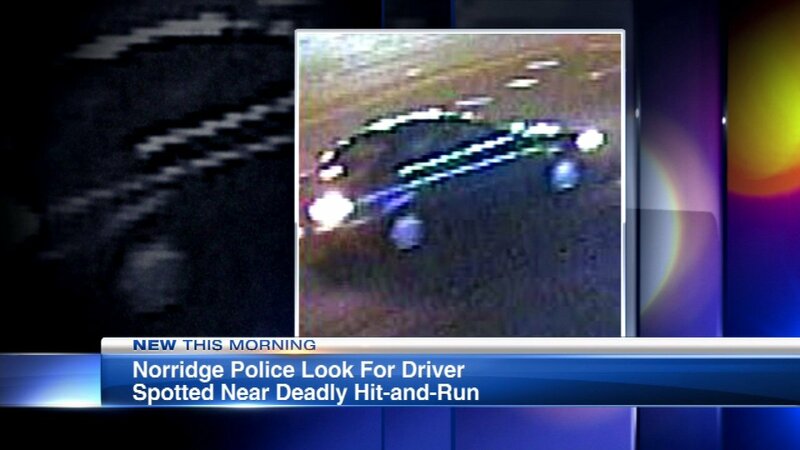 NORRIDGE, Ill. (WLS) -- Suburban Norridge police released a picture of a car wanted in a fatal hit-and-run last week. Police would to talk to the owner of the vehicle after it was seen near the location where Tomasz Radke was hit and killed on Saturday. Radke was crossing the street when he was hit in the 7800-block of Lawrence.